My son's 5th birthday is at the end of October and like any obsessive party planner, I've been mulling over ideas for a while now. Something Halloweeny is the obvious theme, but he (alright, I admit it was me with some convincing) wanted to do something a little different this year. After much thought I, I mean he, settled on "Country Fair" - corn dogs, cotton candy, games, petting zoo!! I've been scouring the internet for inspiration - planning the menu, looking for invites, deciding on favors... and then I spotted her - a gorgeous, rusty, 2' tall ferris wheel. I instantly fell in love - the perfect centerpiece for my rustic dessert table. Can't you see cupcakes in those little cups? Or salt water taffy? Or billowy pillows of cotton candy? I found my amazing treasure in the most charming store, Summer Cottage Antiques in Petaluma. To top off my fabulous find, my best friends, Holly & Jessica, splurged and bought it for me as a belated birthday gift. I'm not sure who's more excited about this party - the 5 year old or the 40 year old! 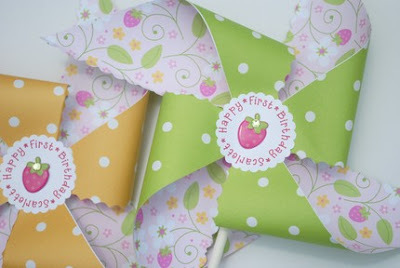 Lucky #10 - Jennifer Chorazy who's going to use the pinwheels at her adorable daughter's 1st birthday! Congratulations and thanks to all for entering! Erin from Polka Dot Pinwheels has generously offered a Cakewalk reader a set of 8 personalized party pinwheels made to match your party theme and color. Erin adds a personalized message to the center of each pinwheel making them extra special. 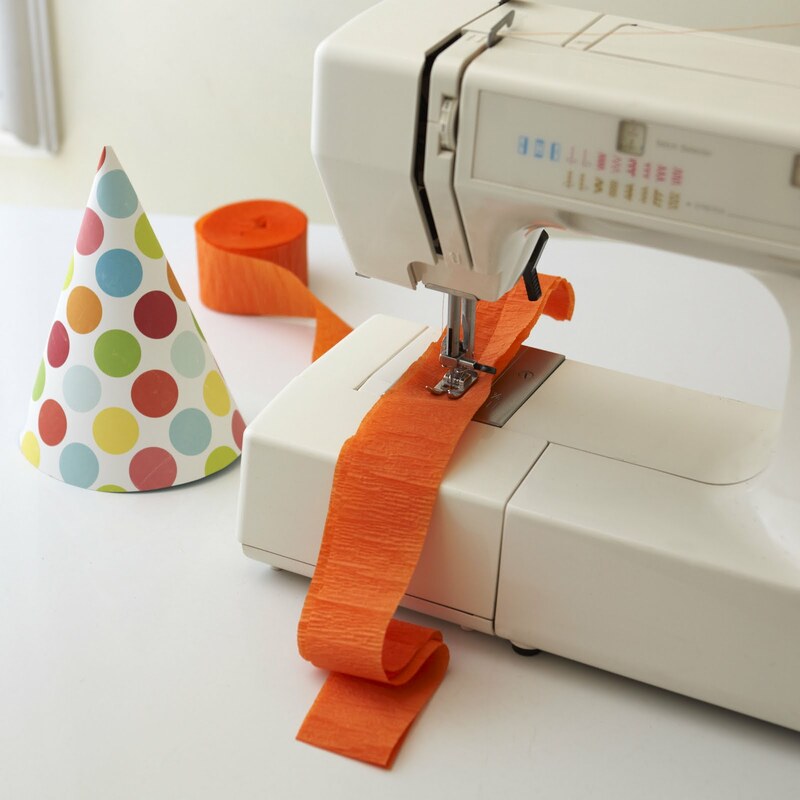 They are fabulous as party decorations or favors! 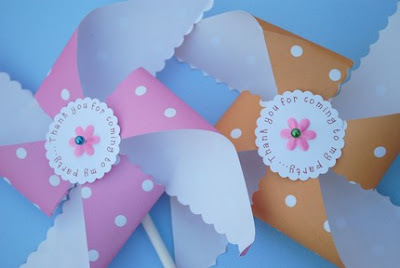 Visit Polka Dot Pinwheels then come back and leave a comment about how you would use the pinwheels. Become a fan of Cakewalk Baking on Facebook and leave a comment letting me know you've done so. Enter now until Friday, July 23rd by noon pacific time. Winner will be announced Friday evening and will be contacted via email. Open to US residents only. I was thrilled to stumble across these adorable vintage 1/2 pint milk bottles at one of my favorite thrift stores yesterday. They're a perfect size for little kiddos and would look so charming on a dessert table (cookies & milk anyone?). I held back at buying a dozen, but I might have to go back and scoop up a few more. And they look cute with flowers too! 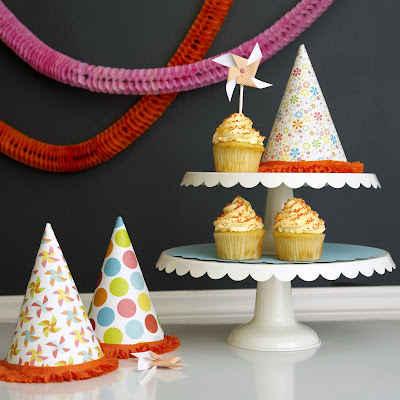 Hop on over to Birthday Girl to check out my complete party hat tutorial. Thanks to Sherry Heck for all of the fab photos.